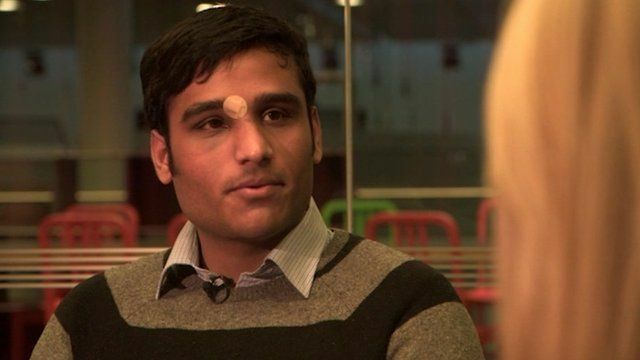 Asylum hope for student shot in head Jump to media player An Ahmadi Muslim who was shot in the head in Pakistan has arrived in the UK for treatment and will claim asylum in order to avoid returning to his home country. 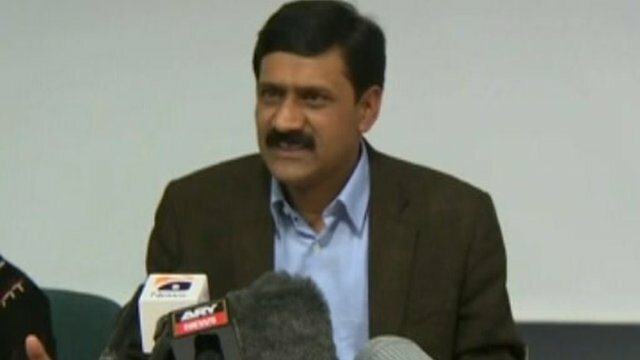 Malala's father: She will 'rise again' Jump to media player The father of Malala Yousufzai, who was shot in the head by the Taliban in Pakistan for advocating girls' education, has said she would "rise again" to pursue her dreams after hospital treatment. 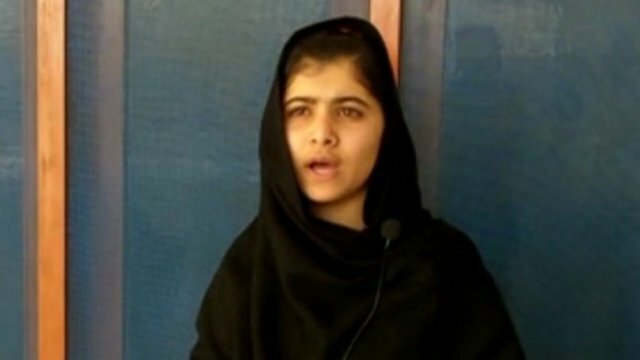 Teenage activist shot in Pakistan Jump to media player A well-known teenage activist who has campaigned for girls' education is shot and wounded in north-west Pakistan - the Taliban said they did it. An Ahmadi Muslim who was shot in the head in Pakistan has arrived in the UK for treatment and will now claim asylum here in order to avoid returning to his home country. Ummad Farooq, who was in the UK studying in Sunderland on a student visa, had gone home to Karachi for his brother Saad's wedding on the 19 October when the same brother was killed in the attack. He came back to the UK with the bullet still lodged in his head and is now getting treatment at Queen Elizabeth hospital in Birmingham - the hospital treating Taliban victim Malala Yousafzai. Ummad Farooq says his family were targeted because his father is the president of the Ahmadiyya community in his locality. Ahmadis are a Muslim sect whose views differ from mainstream Islam. They suffer persecution because of this and in 1974 the Pakistani government declared the sect non-Muslim. He spoke to BBC Asian Network reporter Catrin Nye. You can hear more on this story on Asian Network Reports at 13:00 BST and 17:00 BST on Wednesday or listen back on the BBC iPlayer.